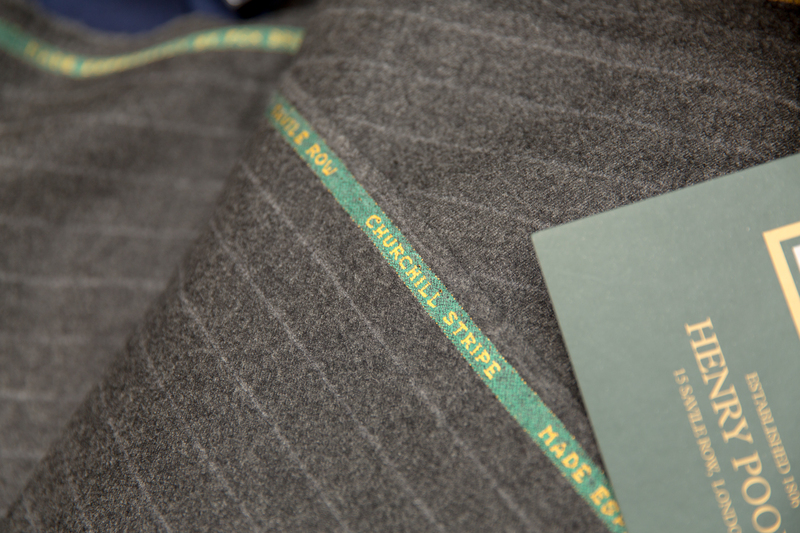 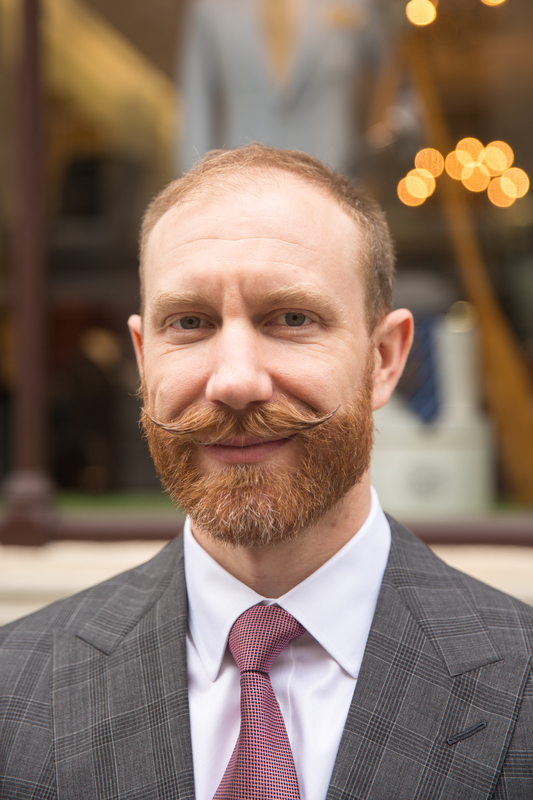 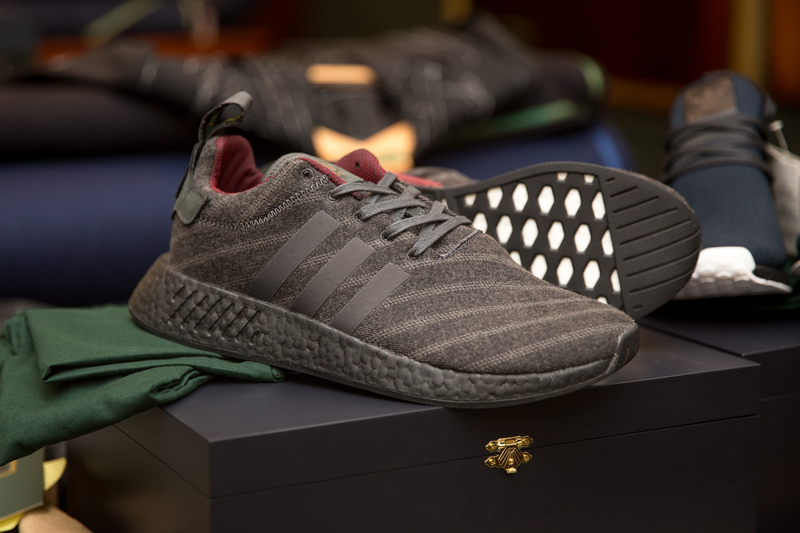 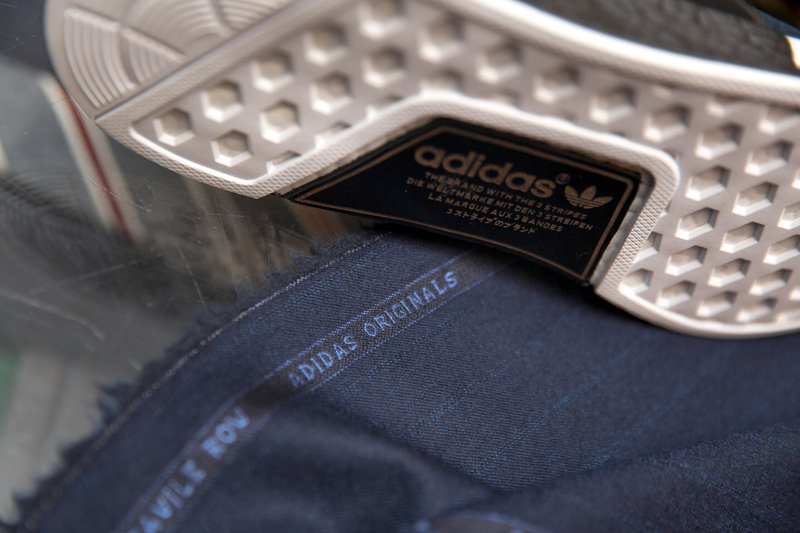 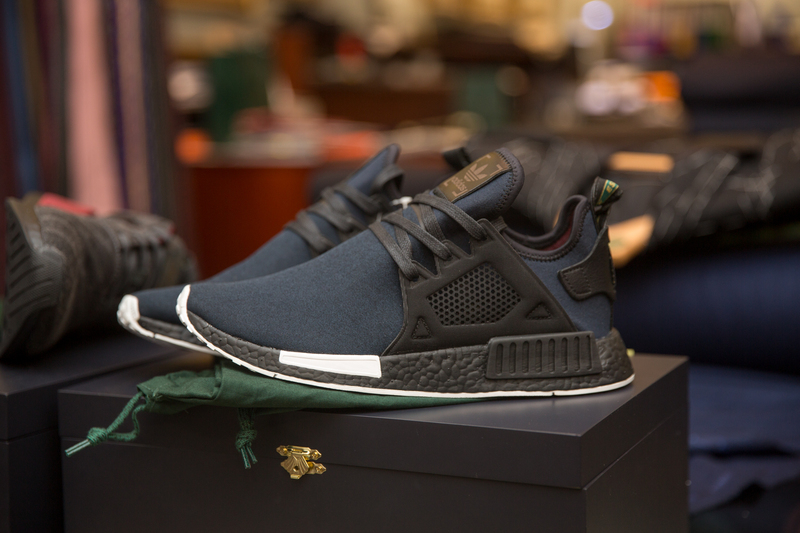 Prior to the launch of our latest project with adidas Originals & Henry Poole, we sat down with Simon Cundey and Tom Pendry to find out a bit more about the brand behind the shoe, visiting their bespoke Savile Row tailors to take closer look at the process behind suit making. 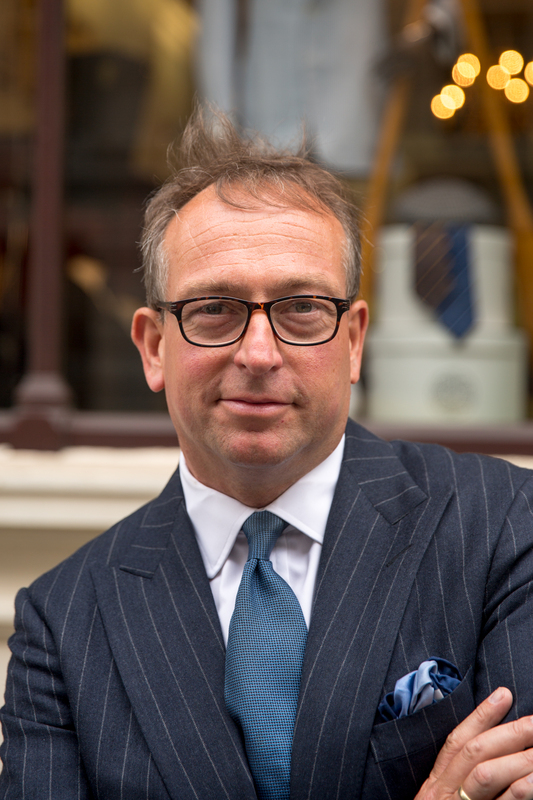 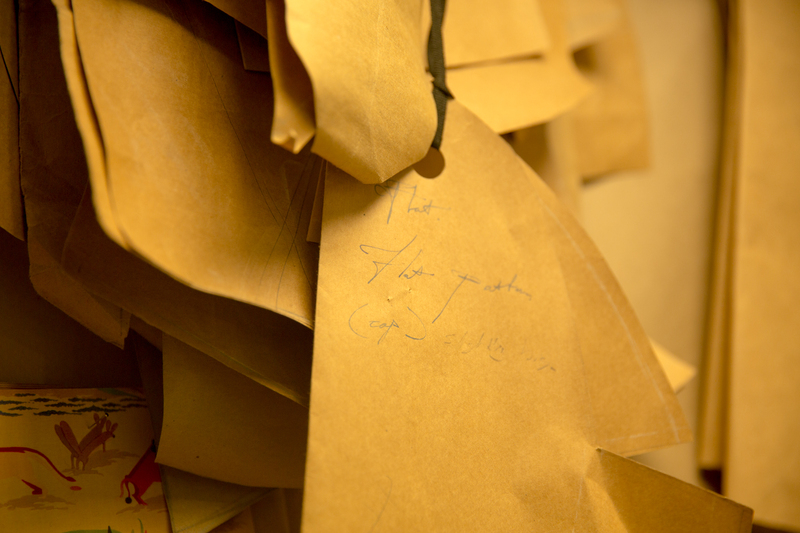 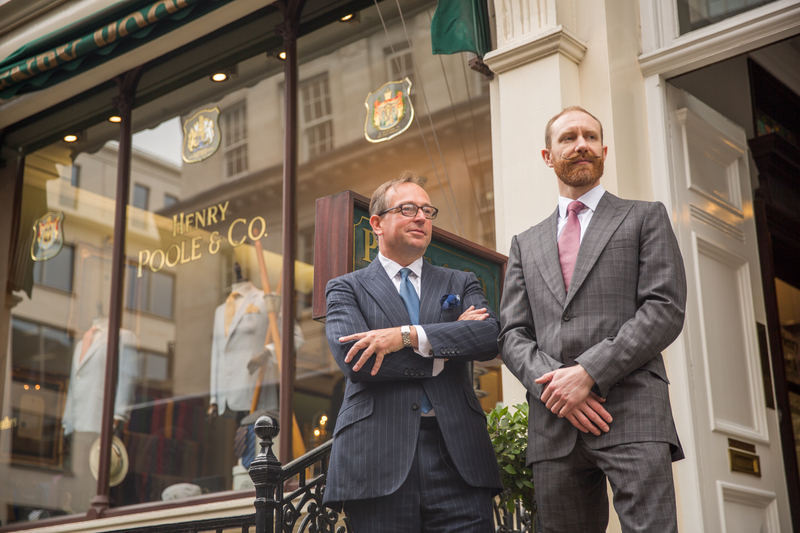 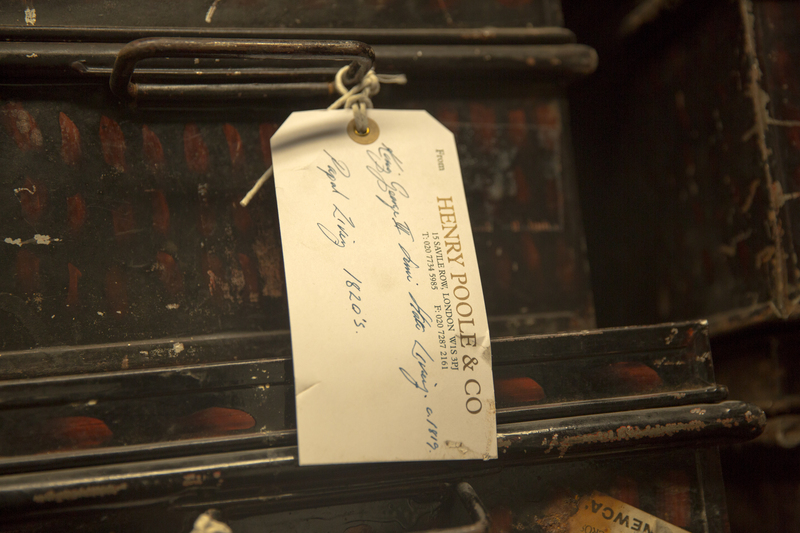 After visiting Henry Poole a couple of months back while the whole project was still under wraps, we were intrigued by the whole process that lies behind the creation of a bespoke suit. 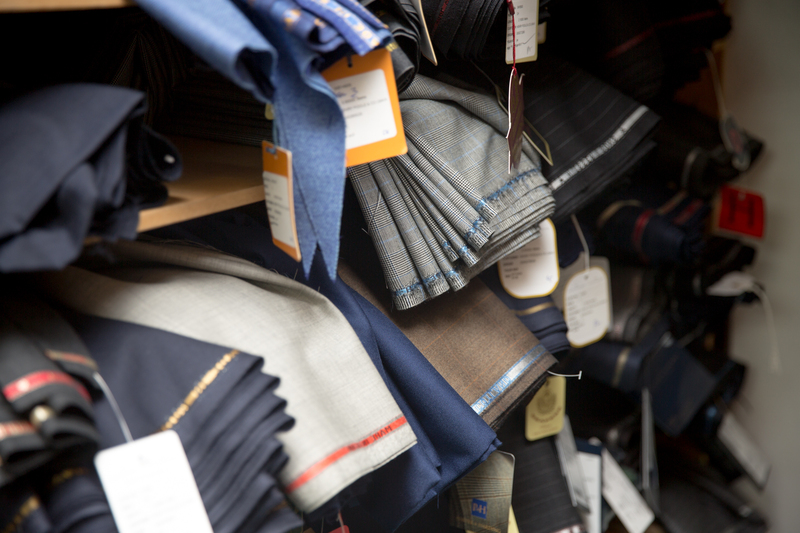 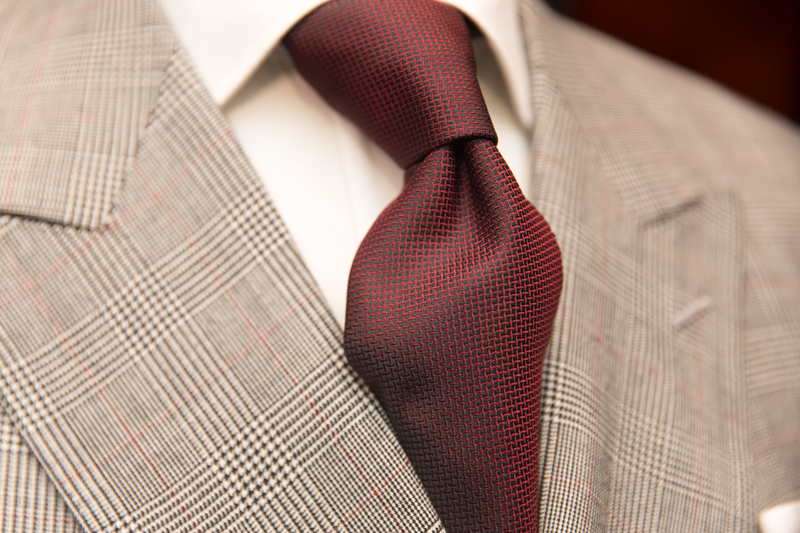 From the initial measure up which is necessary for that perfect fit, to the selection of fabrics and custom detailing that make the item a true bespoke one off. 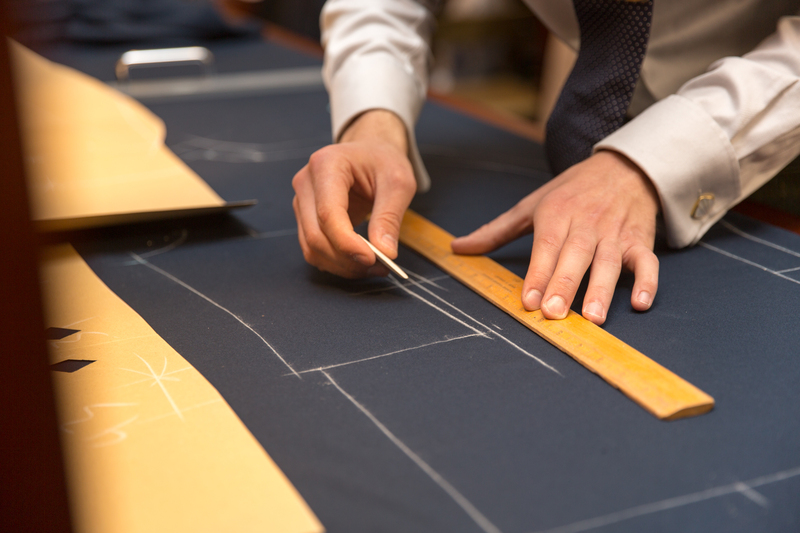 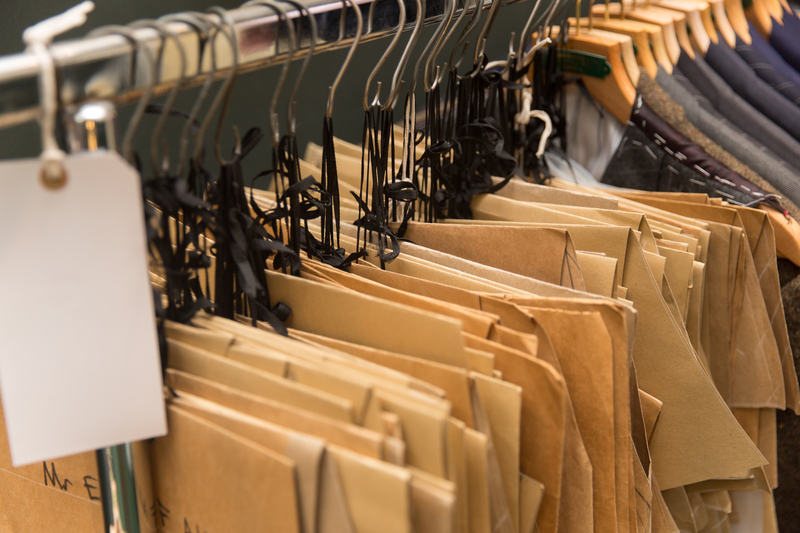 We also got the chance to speak to a lot of the tailors themselves down in the workshop, some who are currently being trained up on the craft, and others who’s careers spanned all the way back to 1955. 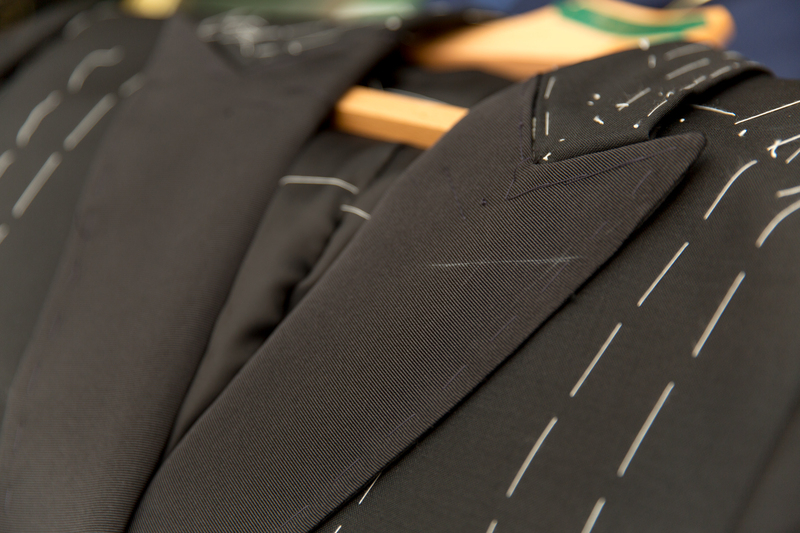 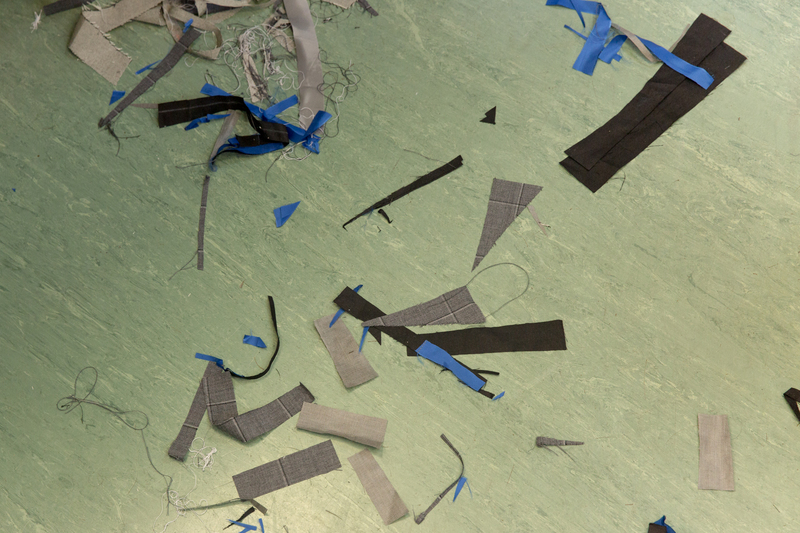 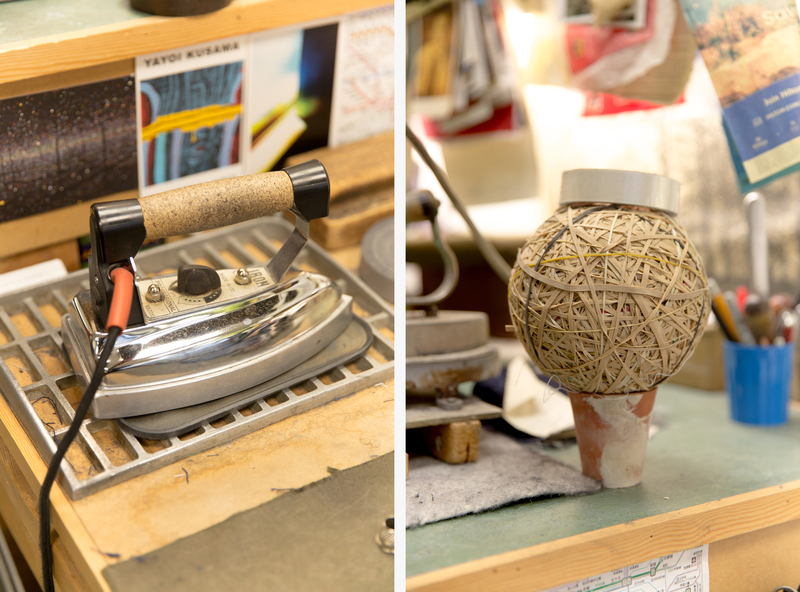 Each stage of production was fascinating, and there’s so much skill that lies behind each garment.